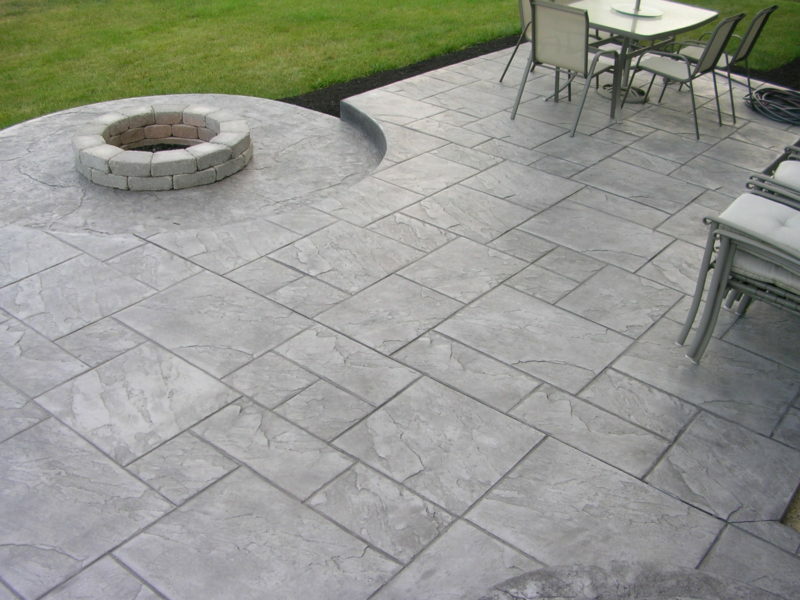 Myrtle Beach Decorative Concrete, is a full service concrete construction company that services a large perimeter around the Myrtle Beach area. We are Licensed, Bonded, and Insured in the State of South Carolina. We have over thirty years in the concrete construction industry ranging from large commercial projects to small prestigious residential applications. From the West Coast too the East Coast, we have been installing Decorative Concrete across the country. We take the extra time on the job to achieve our customers with the highest quality we can provide. From making sure the job site is always clean and safe , while providing highly skilled tradesmen to give you the extra detail that is needed to provide you with a High Quality Job! We love referrals!